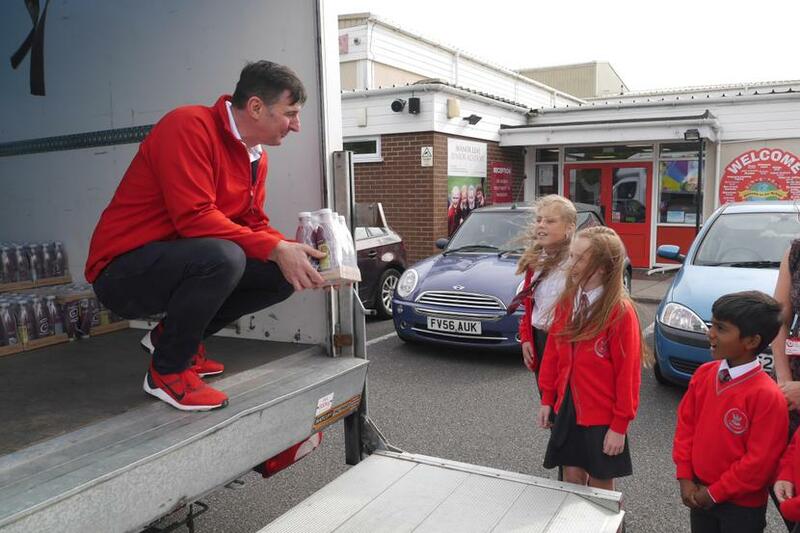 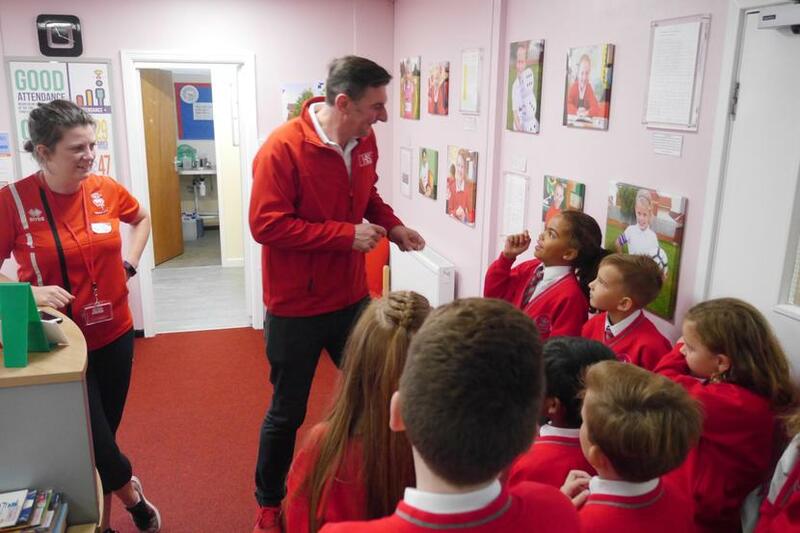 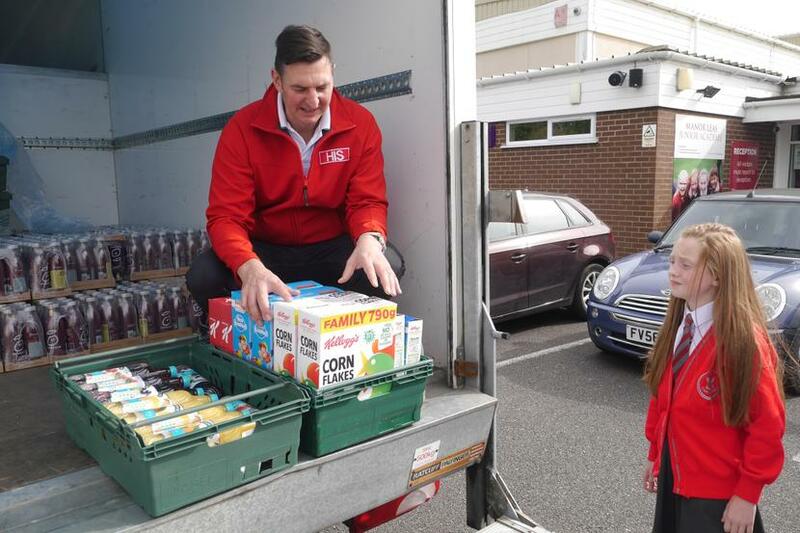 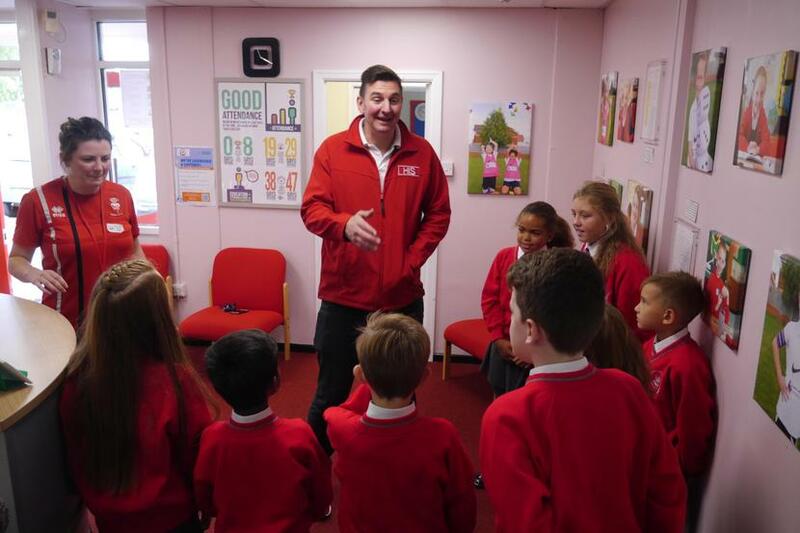 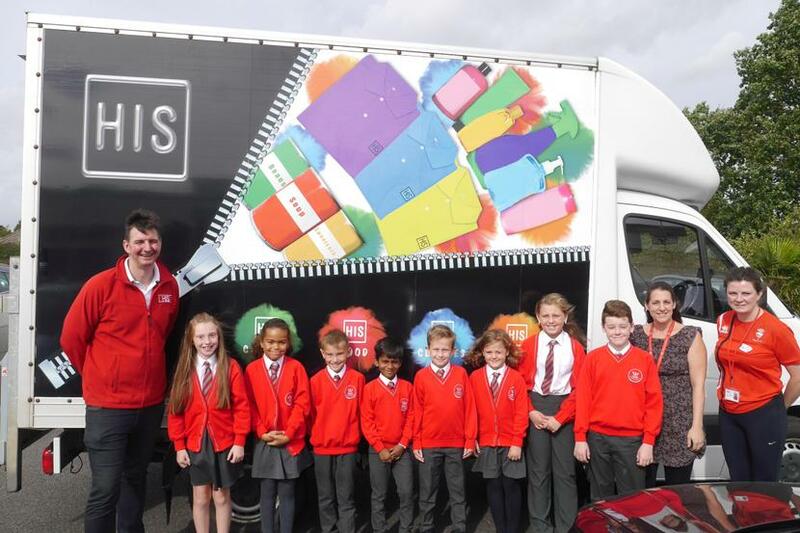 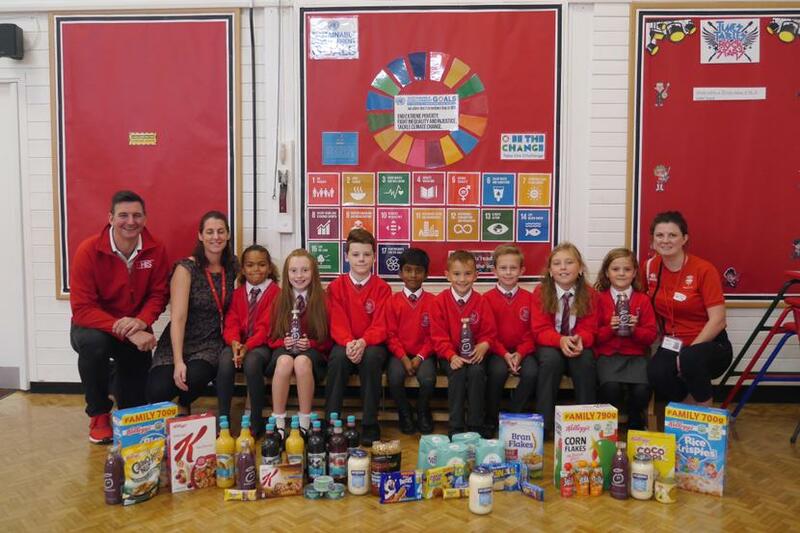 Manor Leas Junior Academy is one of only four schools in Lincoln to be a part of the Fuel for School project. 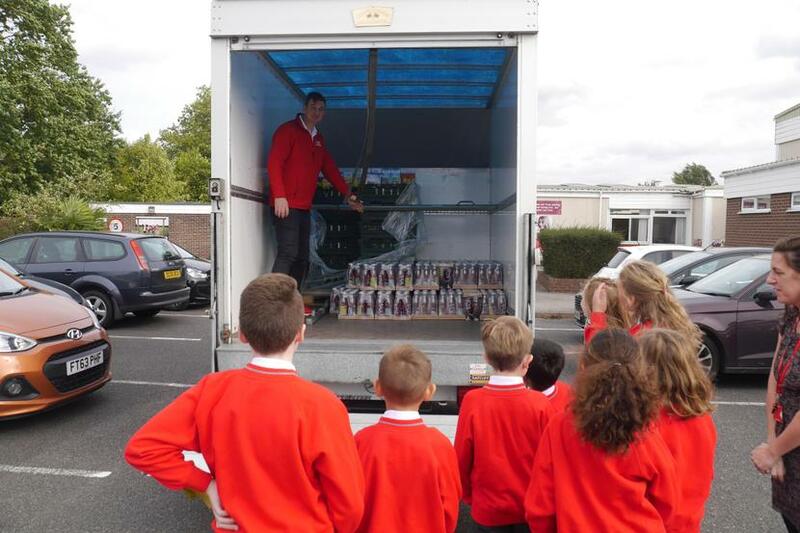 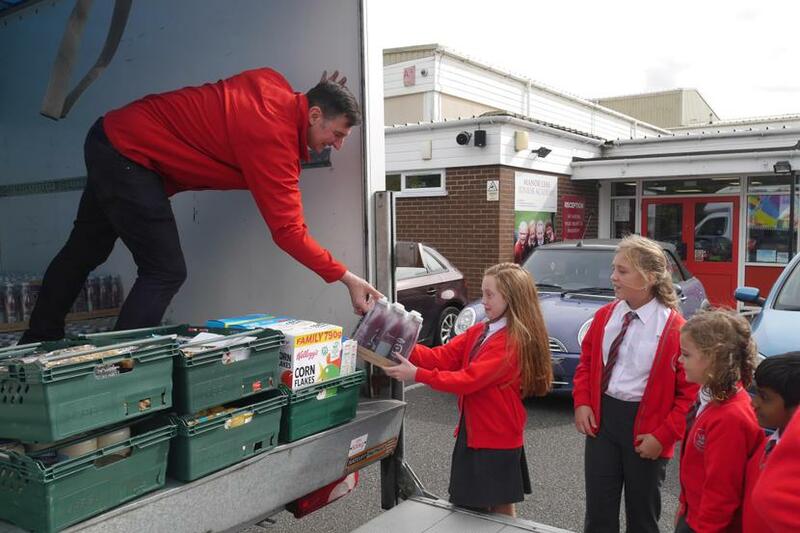 Each week, crates of food 'waste' are delivered by HIS Church to our school. 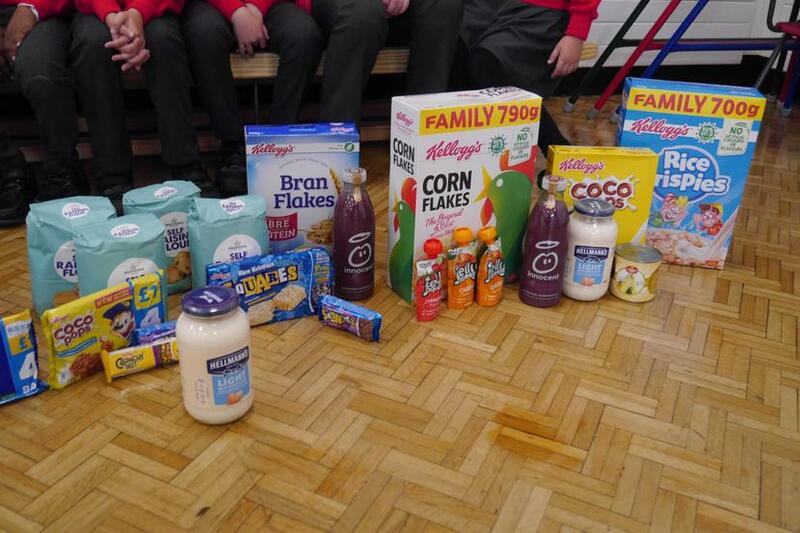 Now 'waste' doesn't mean food that has gone bad, it is simply excess from Supermarkets that may have mistakes on the packaging! 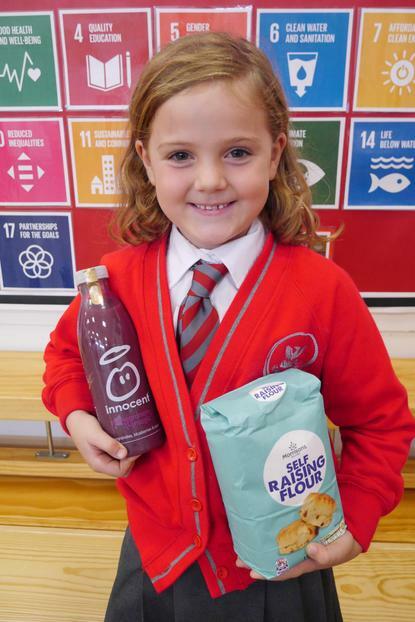 All the food we receive was destined for the landfill, but is perfectly fine and safe to eat! 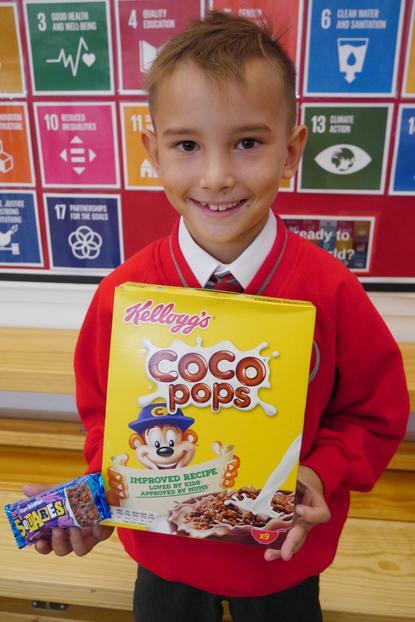 We were shocked to discover that a famous chocolate company had to bin over 1 million chocolate bars because they weighed 2 grams less than advertised! 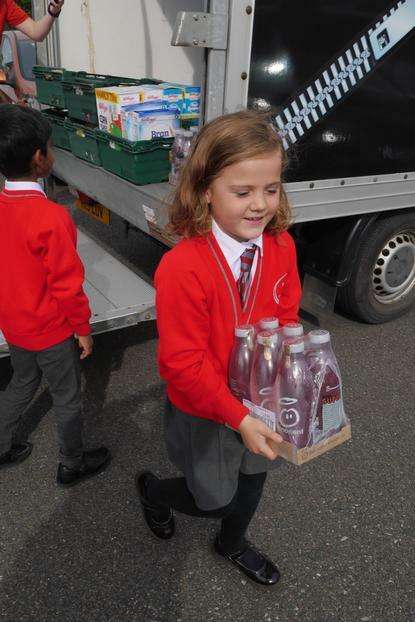 Some of the produce delivered is shared out at playtimes. 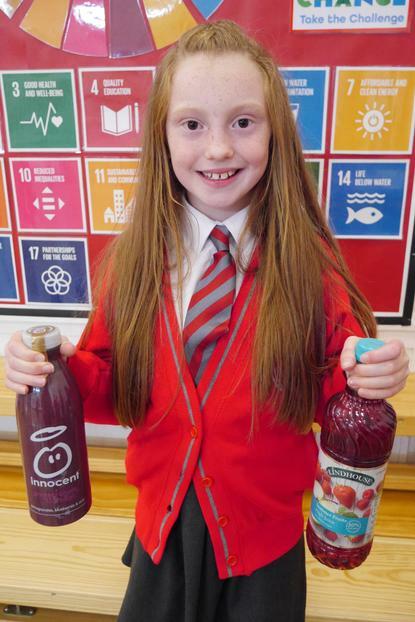 We have already held an amazing Smoothie Bar and Apple stall! 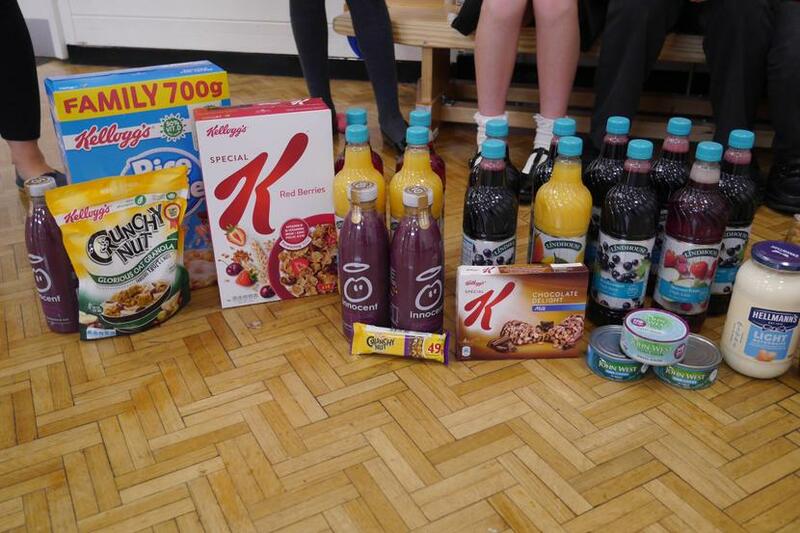 Also, each week we hold a Market Stall after school to provide our families and the community with this food. 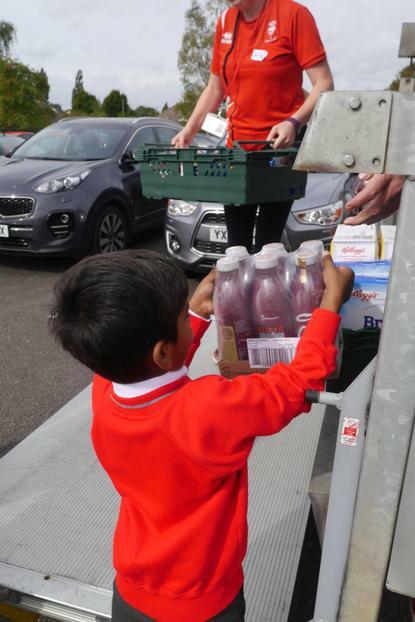 The market stall operates on a Pay as you Feel (PAYF) basis, where you can donate your time rather than money to help support the school. 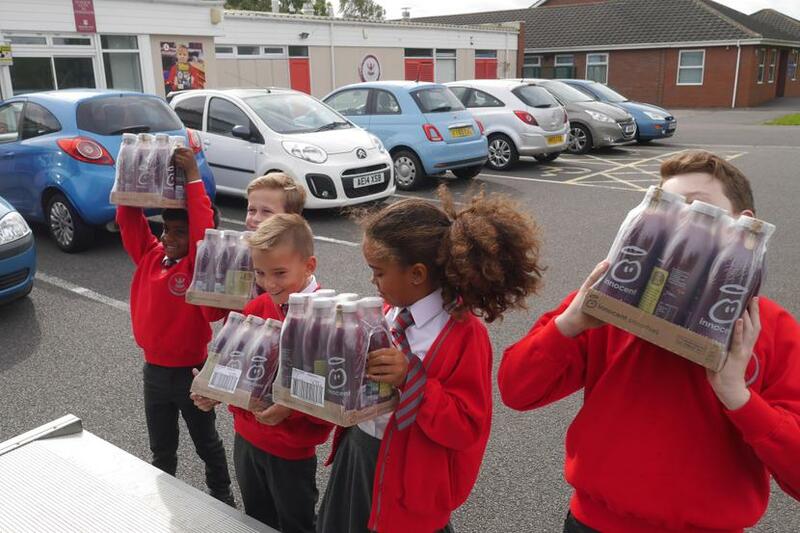 Find out more about the project on the Fuel for School website here. 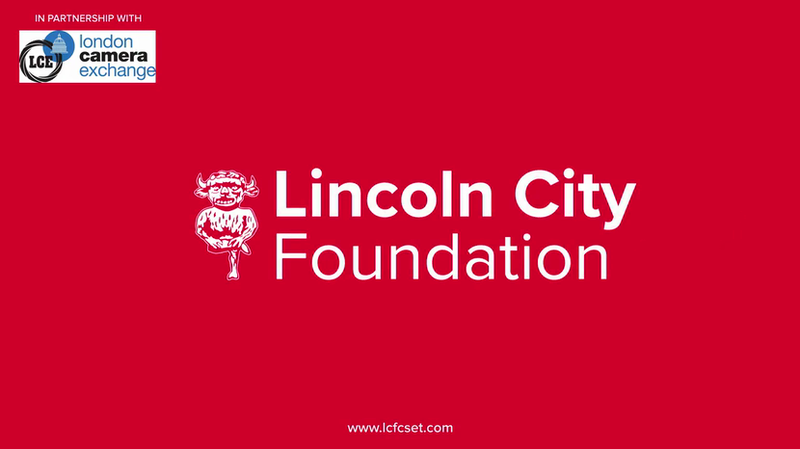 We are also partnered with IMPS in the Community! 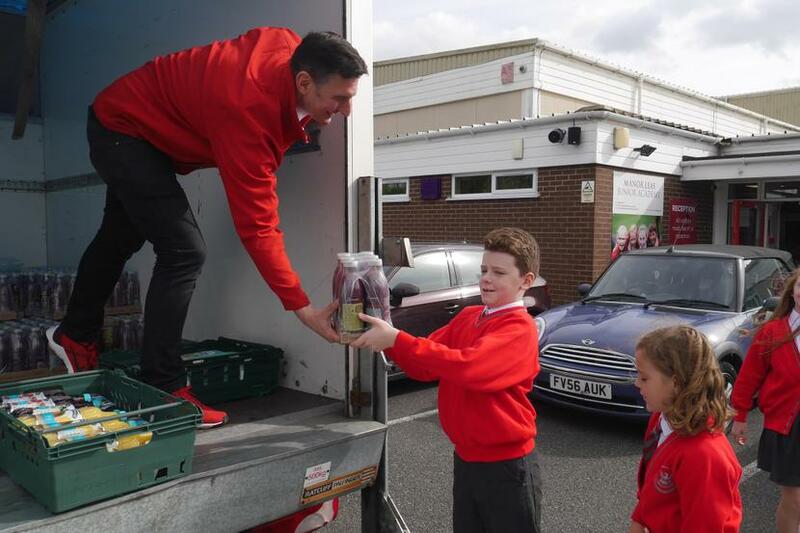 Richard from HIS Church made our first delivery! 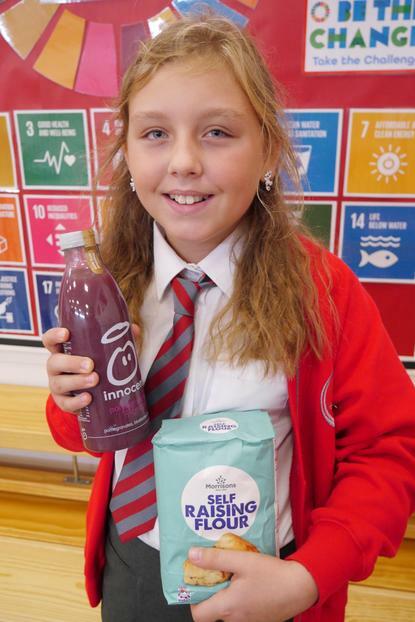 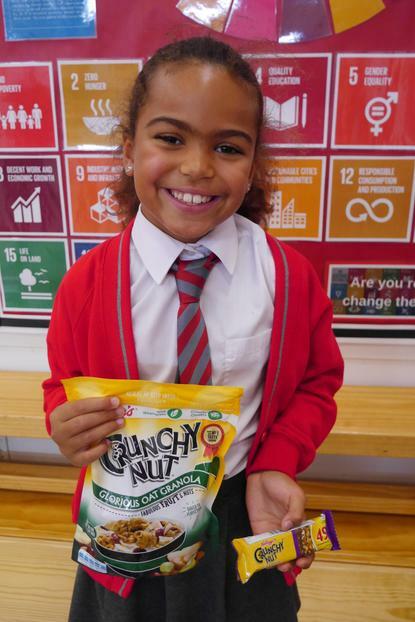 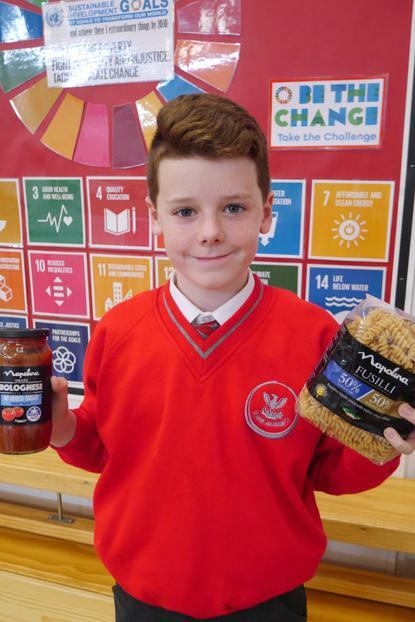 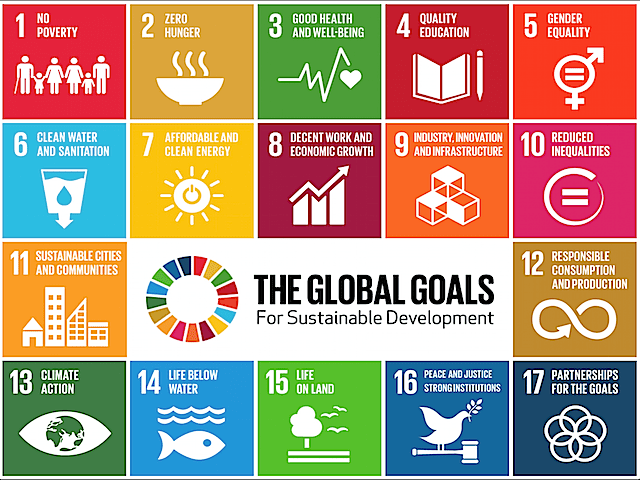 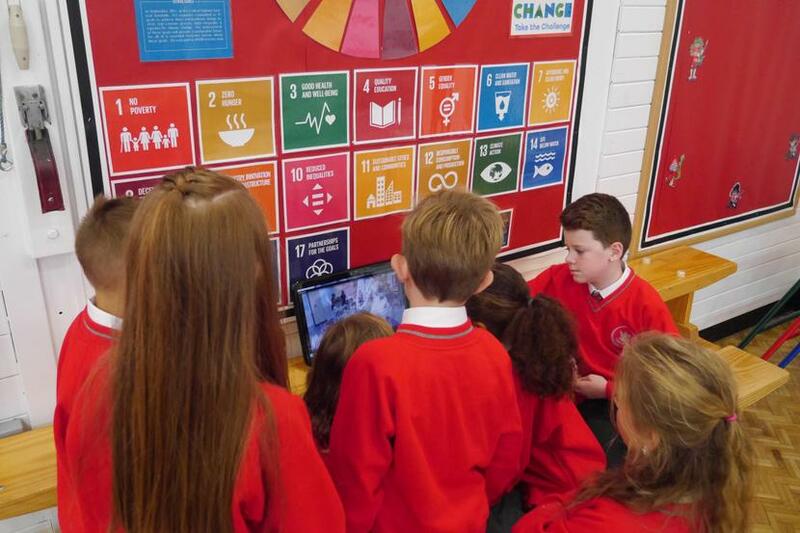 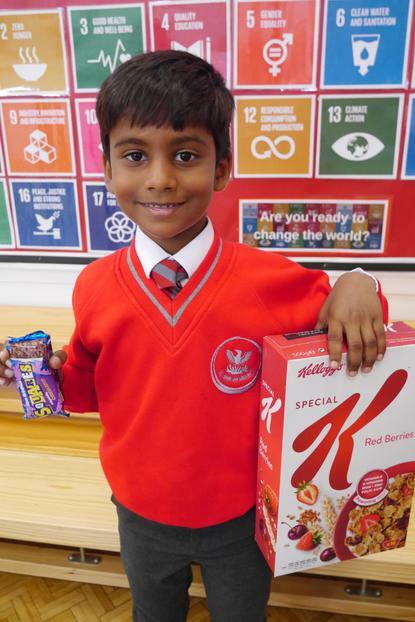 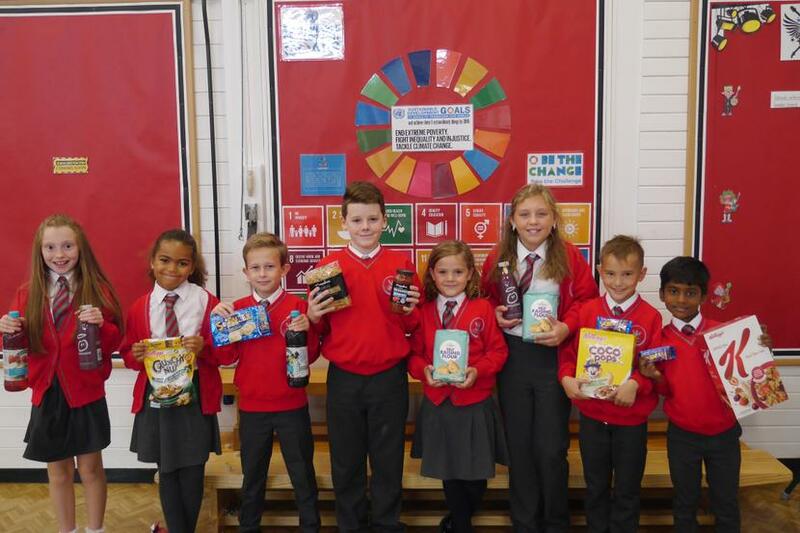 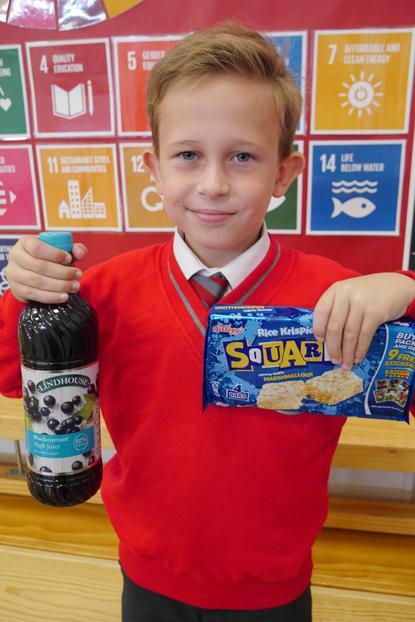 Fuel for School aims to help work towards the United Nations Sustainable Development Goals and we have taken this on board throughout our curriculum.